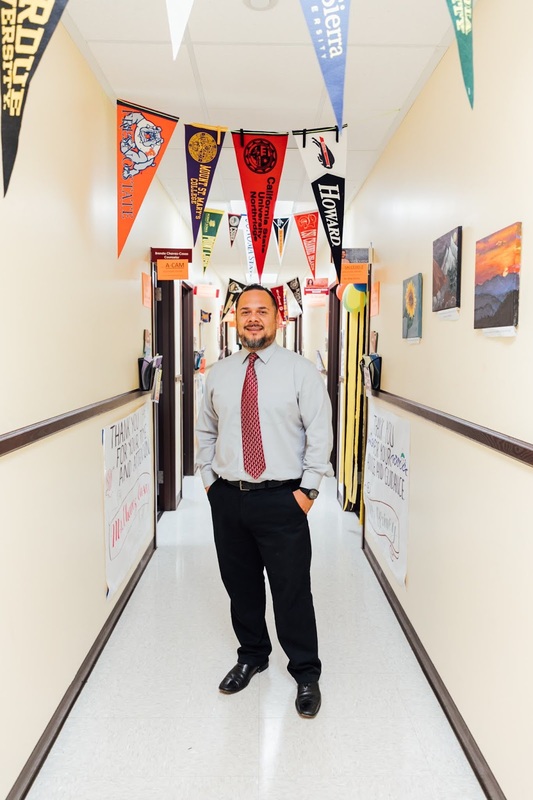 Sweetwater High School Counselors are committed to providing a comprehensive counseling and guidance program as a vehicle to assist students in acquiring and using life-long learning and self-managing skills. We are committed to implementing a proactive and preventative program which employs strategies to enhance student academic success, provide career awareness, develop employment readiness, encourage self-awareness, foster interpersonal communication skills and impart life success skills. 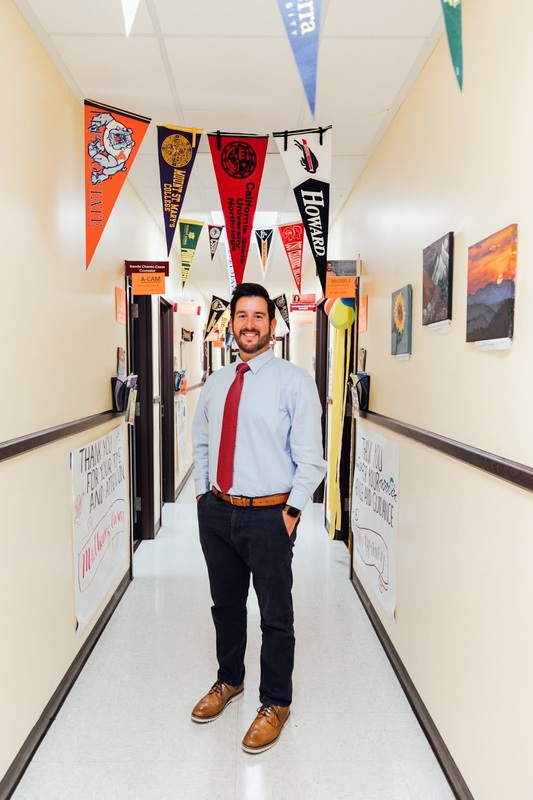 Learn more about The Role of the School Counselor or download the parent resource, Who Are School Counselors? See the list of appropriate and inappropriate duties for school counselors. Ms. Arroyo, local San Diegan, received her Bachelors Degree from UC San Diego with a double major in Ethnic Studies and Spanish Literature. She continued to graduate school at Point Loma Nazarene, where she earned a Master Degree in education with a Pupil Personnel Services Credential. 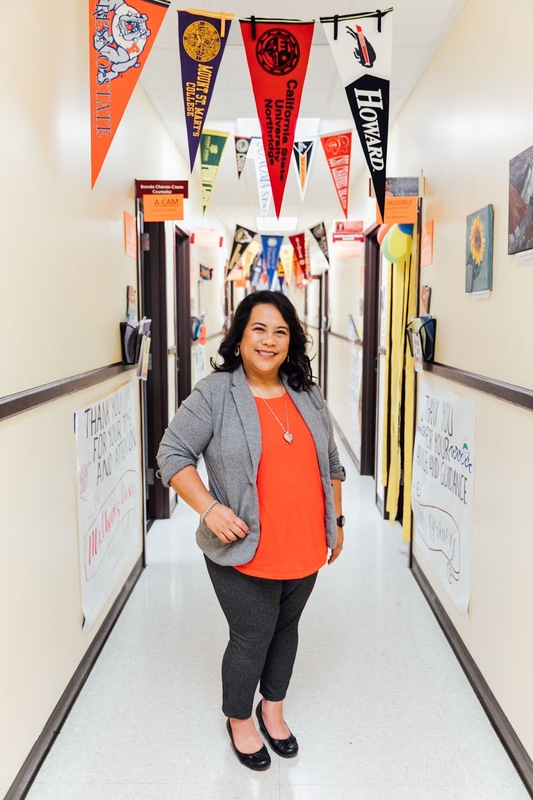 Ms. Arroyo began school counseling in Sweetwater Union High School district with an internship at Eastlake High School. 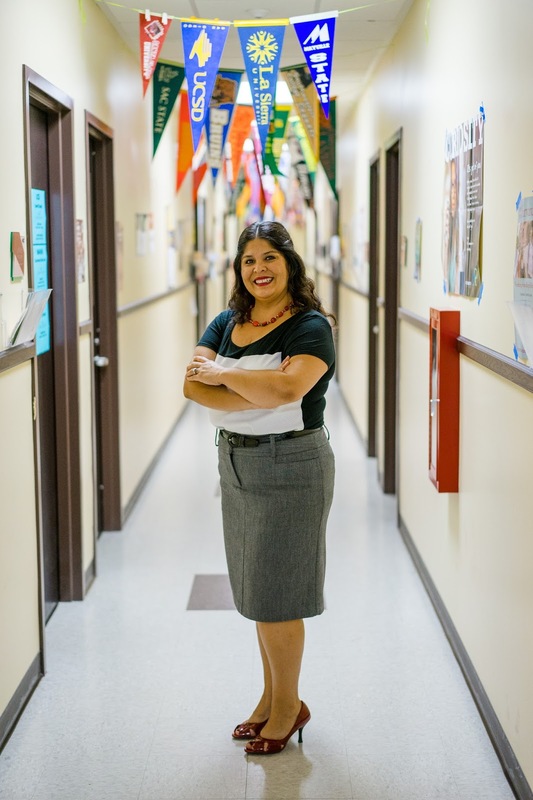 Upon finishing graduate school, she started school counseling at Eastlake High School. Then had an amazing opportunity to start up the first counseling center at MAAC Charter School in Chula Vista. After a few amazing years working among some wonderful students, Ms. Arroyo returned to where she started counseling at Eastlake High School. After 10 dynamic years working with great students, families and educators Ms. Arroyo has found a new home with Sweetwater High School Devils! 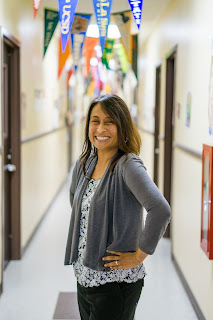 Mrs. Garcia has been in the field of education for over 15 years. Received bachelors degree from UCSD and masters degree from SDSU. She is the product of the Sweetwater Union High school district and continues to reside in the area with her family. Mrs. Luansing-Garcia is an alumnus of Sweetwater High School. She earned her Bachelor of Arts in Communication from San Diego State University and her Masters of Science in Educational Counseling from National University. 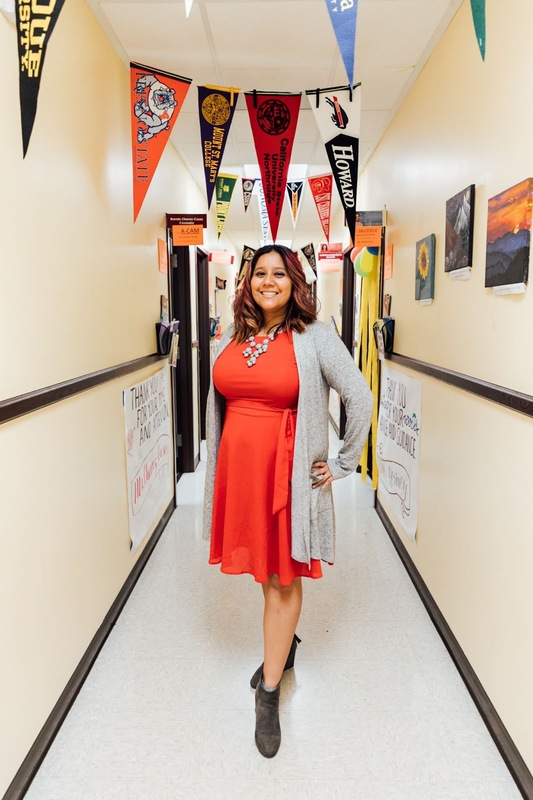 Before becoming a counselor at Sweetwater, she taught English Language Arts for seven years at Castle Park High School and Southwest Middle School. 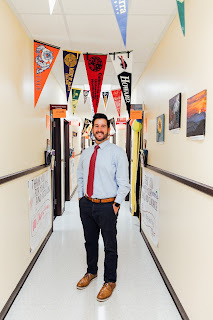 Also, she is currently a Counselor on Special Assignment as the Co-Chair of the Sweetwater Union High School District Counselor Standards Committee. She is also a member of the Karanglan Scholarship Committee. Outside of SUHi, Ms. Luansing blogs about the fun she has with her family. Mrs. Luansing-Garcia is delighted to be at her alma mater serving the students of National City! 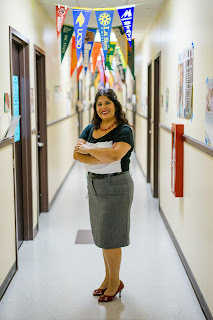 Mrs. Chavez-Casas is a graduate of Montgomery High School, and received her Bachelors degree in Psychology with a minor in Spanish from the University of San Diego. She then went on to complete her Masters degree in Counseling and Pupil Personnel Services Credential. 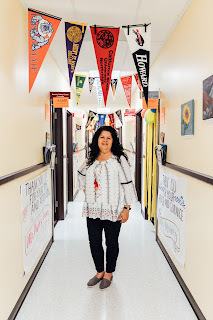 Mrs. Chavez-Casas was the first in her family to graduate from a university. She has worked for the SUHSD for over 10 years, and mostly serving the students at Sweetwater High School. Mrs. Chavez-Casas believes in community involvement, therefore, for the past eight years, she has been an active member and former chair of the South Bay Adelante Mujer Steering Committee. She dedicates her free time to her loving husband and her three lovely children. 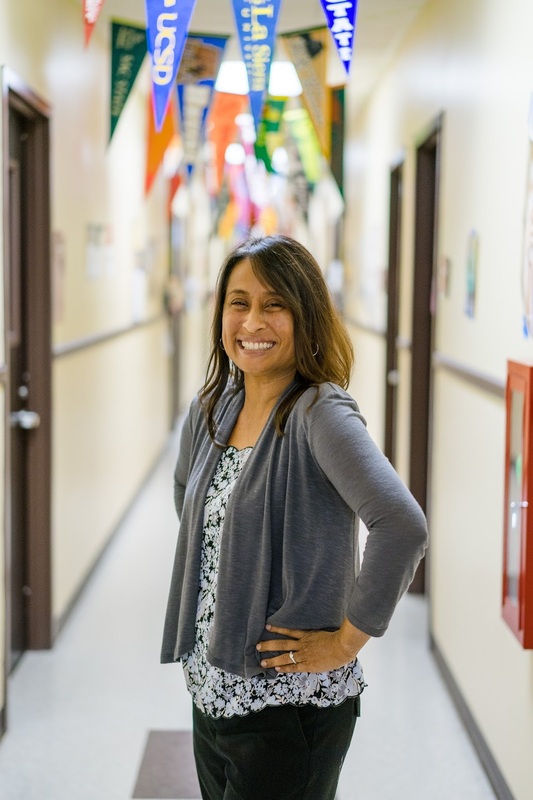 Mrs. Vallejo-Paez is a National City native but a graduate of Eastlake High School. She received her Bachelors degree in Sociology with a minor in Psychology and her Masters degree and PPS credential from SDSU. 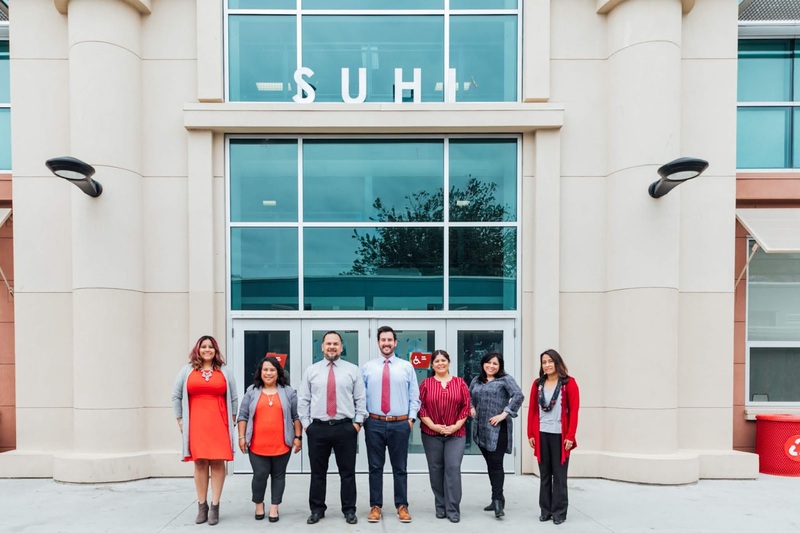 Ms. Vallejo started working at SUHI in 2009 as an intern and then later became one of the TRIO Talent Search College Advisers on campus. 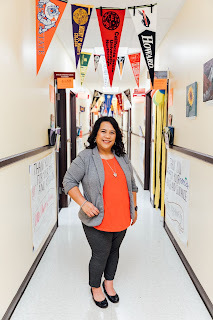 She has been working at SWC as an adjunct counselor through the EOPS department for the last 2 years but is excited to be returning to the Sweetwater District. 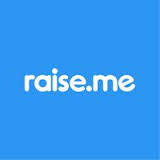 Scholarships Starts in 9th and 10th Grade! Exciting Opportunity for Sweetwater Students! Career Day - THANK YOU!